THE EVENTS of June 23 will serve as the perfectly-timed warning for big Bradford League title favourites Pudsey St Lawrence tomorrow. 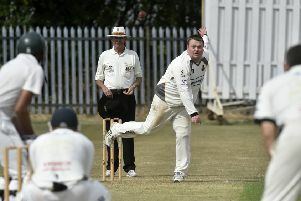 The Tofts Road outfit require jut eight points from their final-day Premier League game at Methley to lift silverware. But they and the hosts will no doubt be mindful of how Methley upset the applecart with a 22-run win in the reverse fixture. For St Lawrence, it is a guard against complacency as they eye their third title in the space of four seasons. Methley themselves have a spot of inspiration tomorrow with a top-four finish still a possibility as they seek to crown an excellent first year in the league’s top tier. Outsiders in the title mix as recently as last month, Methley have fallen away slightly, with the Little Church Lane outfit suffering back-to-back losses, with their latest arriving against second-placed New Farnley. 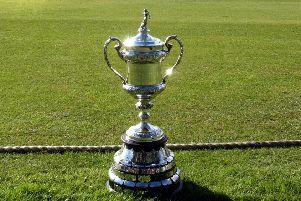 That result was also well received by St Lawrence and now it is Farnley who will be hoping that Methley can do them a good turn to provide a compelling race for silverware with one dramatic final-day twist. Pledging that Methley will certainly be giving their all, captain Grant Soames, who impressed along with Dan Shuffe in his side’s shock win over St Lawrence in early summer, said: “We will keep trying to go hard and do our best and there will certainly be no taking the foot of the gas from us. “We have beaten Pudsey St Lawrence once and will be trying to beat them again. “We had a few PSL fans with us last week and I think it will be the opposite way this week, with a few New Farnley fans with us. As it stands, fifth-placed Methley are just nine points adrift of third-placed Hanging Heaton and whatever happens in their final league fixture of 2018, the club can look back on an impressive season. Soames believes those feats have set the benchmark for next year and he sees no reason why their improvement cannot continue. 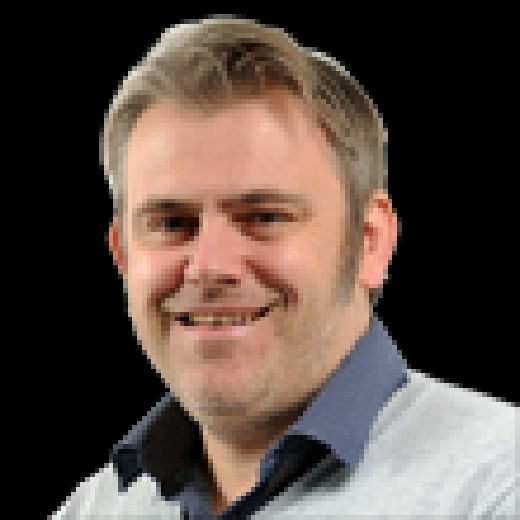 He added: “I think if you had offered us this at the start of the season, then we would have bitten your hand off. “We did have an outside chance of the league a few weeks ago, but just fell short in the last few games. But we will still be playing to finish as high as we can. “The club have done the right things behind the scenes and we have that solid base now. We have exceeded expectations this year and will be looking to show it has not been luck and will be looking to do it year on year now. Elsewhere tomorrow, Farnley visit Bradford and Bingley, with Hanging Heaton signing off at Lightcliffe. Farsley visit Cleckheaton, with a basement clash sees Scholes entertain East Bierley. Woodlands play host to Townville.